NEVADA COUNTY DEMOCRATIC CENTRAL COMMITTEE WHAT'S A "LIBERAL"? Ever notice that when a word is pronounced with a sneer enough times, publicly, it turns into a pejorative? That, even when it used to be a word everyone wanted to be associated with. 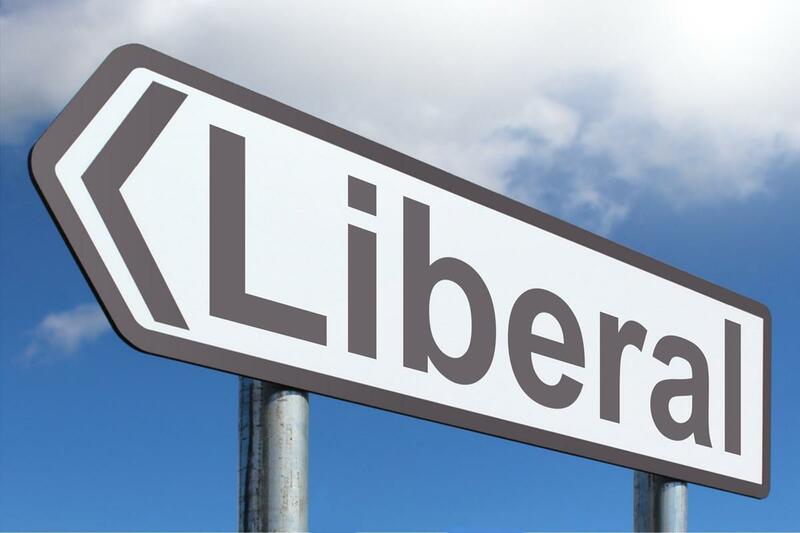 I’m old enough to remember that that was the case with the word “liberal.” I’m still proud to be a liberal, though I never use the word anymore, precisely because it has become semantically contaminated. I prefer to use the word “ethical.” Think about what so-called liberals care about: compassion, fairness, sustainability, avoidance of anyone’s undeserved pain or loss. And what makes something ethical? Isn’t that the same? There’s another problem word: “conservative.” It changed its meaning in another way. It used to mean or imply resistant to change. Now, the radicals who are hell-bent on changing everything call themselves “conservative.” What do they want to change? In place of democracy, government by Big Money, removal of all national policies that were calculated to increase fairness and opportunity and reduce undeserved pain and loss. These include the graduated income tax, free education and libraries, and regulatory agencies to assure everyone’s health and safety. The everyday people who go along with that kind of “conservatism” have a different cognitive style from, say, scientists and others who value evidence and logic. They puzzle me. Seems they are obedient to authority, and resist admitting to consciousness any evidence that contradicts preconceived notions. Thank you, Carol, for this good reminiscence on the changing social meaning of the word, “liberal,” over the decades. In my mid-seventies, I especially appreciate it. My father was a railway postal clerk in the 1930s and 1940s, and that job helped him support a family of four. He always complained about how — when the Republicans were in control of Congress — he never got a raise. So, he was a Democrat. I’ve never forgotten that, and I’ve remained a liberal Democrat ever since I was old enough to vote. As much as we’d all like to think that when we become adults, we make up our own minds about our political identification, I suspect I was more influenced by my father than I usually admit. It feels like I’ve stayed fairly constant in my political sensibilities, while the right, increasingly dominant since Reagan started the war on unions, has redefined — through propaganda — the word “liberal.” As you say, they’ve turned it into a pejorative. So, many of us retreated into the word, “progressive,” which isn’t so bad. But we really should revive the grand word, “liberal,” and I applaud you for doing that.